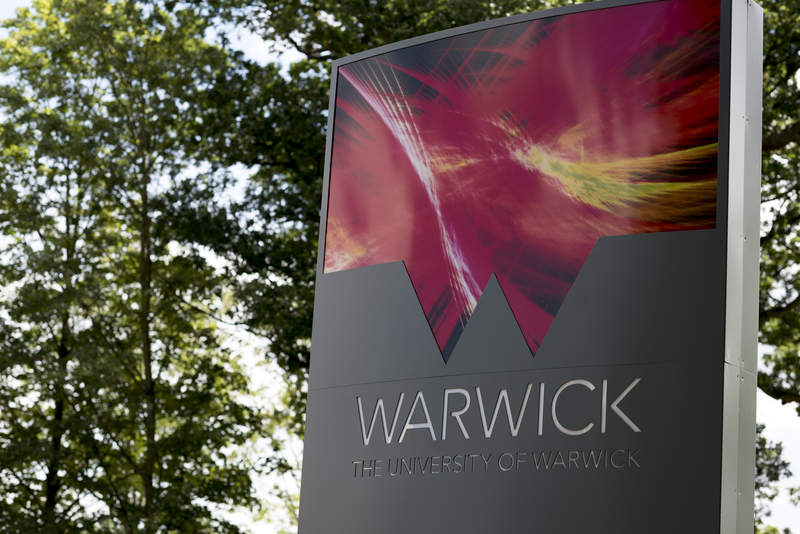 The University of Warwick’s Faculty of Arts has been named 44th in the world for Arts and Humanities by the Times Higher Education’s World University Rankings 2019 by subject. Comprising Classics and Ancient History, English and Comparative Literary Studies, Film and Television Studies, History, History of Art, the School of Theatre & Performance Studies and the Centre for Cultural & Media Policy Studies, the School for Cross-Faculty Studies and the School of Modern Languages and Cultures, the new ranking also places Warwick in the UK’s top 10 Arts and Humanities faculties, at 9th=. The Arts and Humanities ranking follows soon after the Times Higher Education named the University of Warwick at 79th overall in the world and 77th for Social Sciences. "It is very pleasing to see the excellence of our departments in the Faculty of Arts at Warwick recognised in this way, especially at a challenging time for our disciplines across the HE sector. It is testament to the high quality of the teaching and research which we undertake and of the contribution of our staff and students."